With the valuable assistance of skilled team of professionals, we are offering an extensive range of Dual-Cartridge Dispensing Guns. Our offered dispensing gun is developed as per the set industry standards utilizing the best in class material and latest techniques under the direction of experts. 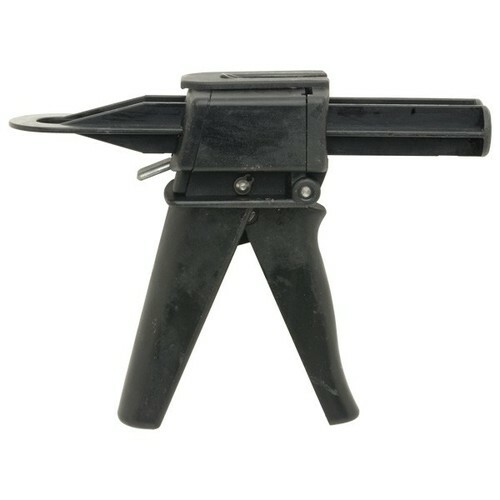 This dispensing gun is used for 50ml (two components) dual-cartridge epoxy, dispensing manually. We provide this dispensing gun in a confine time to customers.